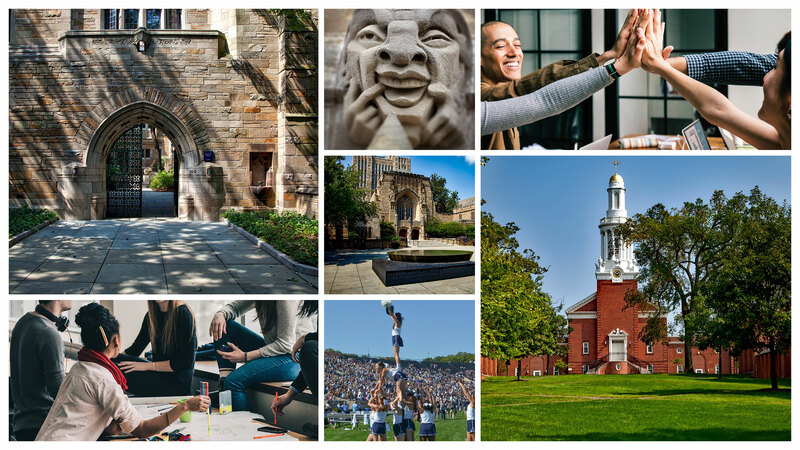 Founded in 1701, Yale is the third-oldest institution of higher education in the United States and one of the nine Colonial Colleges chartered before the American Revolution. Yale’s mark on society is indisputable, having, among its illustrious alumni, 61 Nobel laureates, 5 Fields Medallists, 3 Turing award winners, 5 U.S. Presidents and 19 U.S. Supreme Court Justices. If you would like to talk to us about becoming a Yale licensee in Asia, please click below.